Washington Technology Solutions (WaTech) is "the consolidated technology services agency" (RCW 43.105.006) created to establish a streamlined, agile central IT organization that enables public agencies to better serve the people of Washington via technology. Our customers include state agencies, county, city and tribal governments as well as nonprofits. WaTech operates the state's core technology infrastructure--the central network and data center and supports enterprise applications. The agency's Office of the Chief Information Officer is charged with preparing and leading the implementation of a strategic direction and enterprise architecture for information technology for state government. Additionally, WaTech houses the State Office of Cyber Security and Washington OneNet. Approximately 325 people are employed at WaTech. Governor Inslee requested the creation of a new technology organization as part of the 2015-17 budget to best position Washington for the most optimal future--think security, privacy, modernization. From the Governor's request emerged Washington Technology Solutions (WaTech), the government agency legally known as "the consolidated technology services agency" - RCW 43.105.006. WaTech unifies the former Office of the Chief Information Officer (OCIO), the original Consolidated Technology Services (CTS) and the enterprise applications division of the Department of Enterprise Services (DES). This new agency builds on the progress made by the state’s central IT organizations over the past four years, when five central IT organizations were combined into three--the OCIO, CTS and DES. Now we are one. 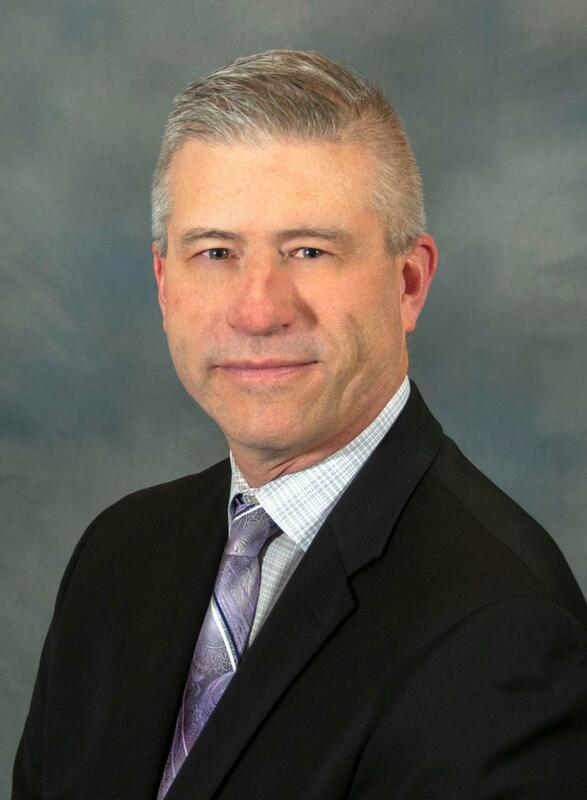 Jim Weaver was appointed Director and State CIO for Washington Technology Solutions in December 2018. Jim has over 32 years of experience in the IT industry, having served in varying management and technical positions, most notably as the Commonwealth of PA’s Chief Technology Officer, as well as Chief Technology Officer and Deputy Chief Information Officer for the commonwealth’s Departments of Human Services, Aging and Insurance. During his tenure, he had responsibility for planning, directing, and evaluating Commonwealth IT operations and was a key contributor for the IT shared services transformation effort to align technology staff and services into functional matrix-based teams. In his agency roles, Jim was responsible for planning, directing and evaluating the IT operations of the three agencies, which included mainframe and distributed systems platforms, data base design and application/software development, telecommunications, IT security and business intelligence. Jim has proven expertise with successful large scale modernization efforts with an enterprise approach to technology and information security management – many of these efforts have been nationally recognized by NASCIO (2008, 2013, and 2014) and Computerworld Honors (2010 and 2013). Jim holds numerous ITIL certifications and earned his Certified Government Chief Information Officer qualification from Harrisburg University. Jim is also an active member of the armed forces serving in the Pennsylvania Army National Guard with over 33 years’ experience in personnel information management systems. Jim and his wife Kellie have 5 children.